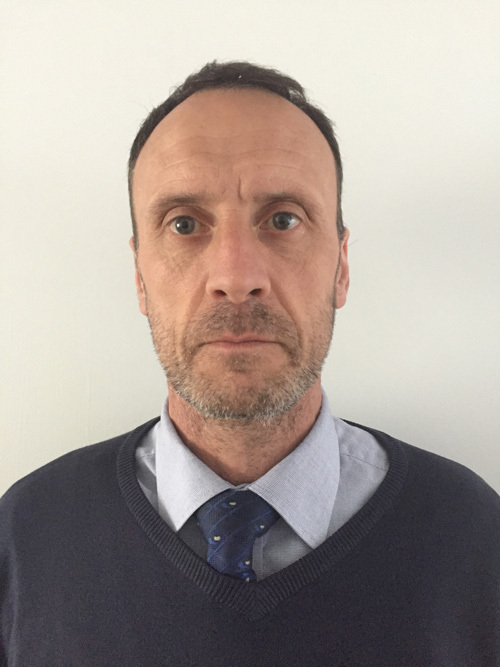 Having worked in Asbestos Management for over 30 years, Mark has extensive experience of conducting compliance audits, risk assessments and overseeing removal. With his exemplary management skills and unrivalled expertise in the industry, Mark is a recognised expert in Health and Safety compliance and procedures. Mark began his work in the industry in 1984, working as an Asbestos Supervisor for Forest Industry Ltd, where he conducted work on a range of notable sites, including the Houses of Parliament and the German Embassy. As his expertise developed, he undertook management roles, before starting his own company, O2 Contracts Ltd. He joined the PV Environmental team in 2014 and draws on his wealth of industry experience to provide clients with a supportive and professional service.